You already have a brand, like it or not. Your audience has already positioned you. It’s our job to leverage those perceptions, and help to correct misperceptions. Have a question about Brand Positioning? 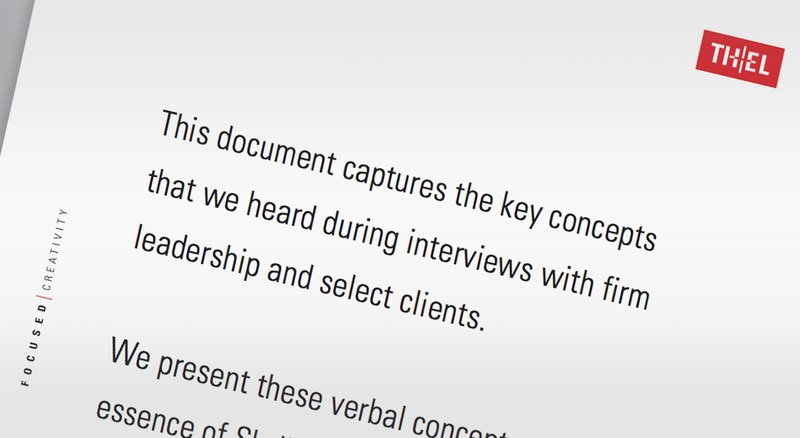 Defining your position is one of the most critical aspects of our qualitative research. Without knowing your position, you can’t strategically compete. Externally and internally, your position is critical. Externally it defines expectations of value. Internally, it helps establish a sense of purpose.